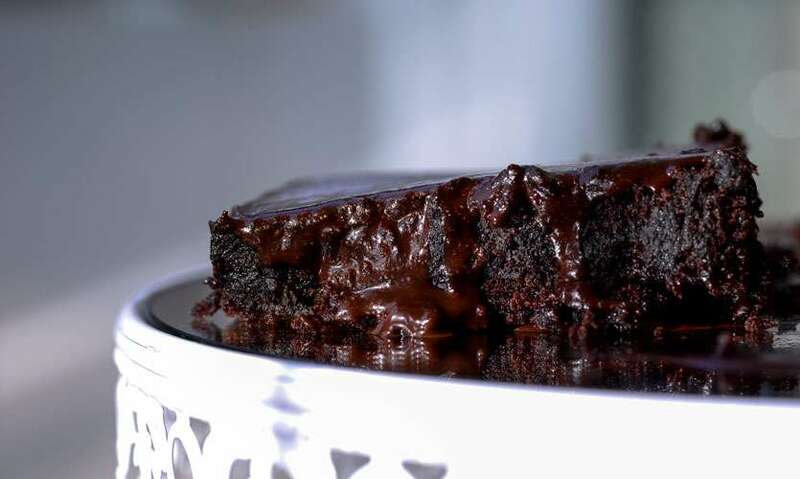 Smokey’s – The Brownie Bar started as a home-based operation specialising in brownies ranging from good old chocolate brownies to brownies with various trimmings. Owing to a steady customer base the business has now shifted to a tiny cafe in Mount Lavinia. The chilled out cafe even though small (with room for just six seats) has glass doors and partitioning, therefore, creating an open and airy feel. The cafe is also a space that allows home-based businesses to sell their products be it colourful dream catches, flags and other gadgets. 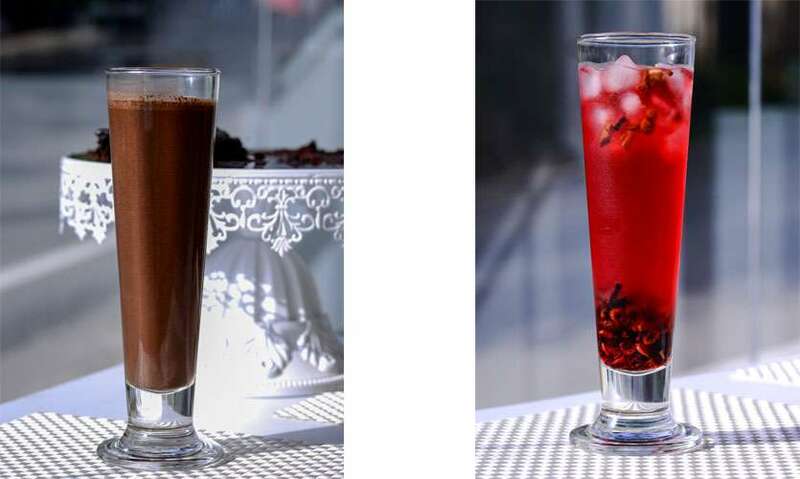 We tried two cold drinks at the cafe – the Smokey's Brownie Shake (Rs 350) and the Strawberry Iced Tea (Rs 350). The former was made with a base of coconut milk and crushed brownies and it was smooth, thick, rich and just fabulous. The latter, a bright red coloured drink, was also amazing not just to look at but taste – it was refreshing and fruity while the dehydrated strawberries are meant to be eaten. 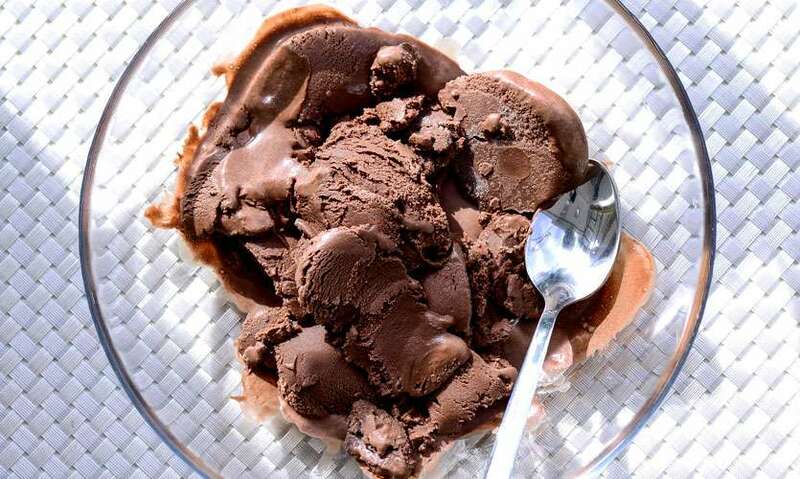 They will be serving a Chocolate Coconut Ice Cream (Rs 150 a scoop/ Rs 1,200 a litre) soon. The luscious coconut notes coupled with the deep chocolate notes made for a pretty cool ice cream. And as for the brownies, we tried their Double Chocolate Brownie (Rs 200) which as the name suggests is an intensely dark chocolate brownie while the Peanutella Brownie (Rs 170) with its strong peanut butter notes was just fabulous. 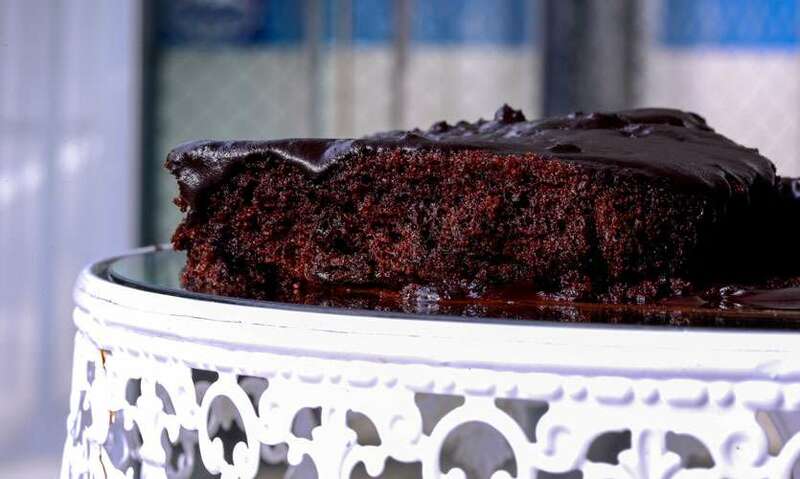 The brownies are topped with a chocolate glaze while they lean towards a more cakey, than a fudgy brownie.